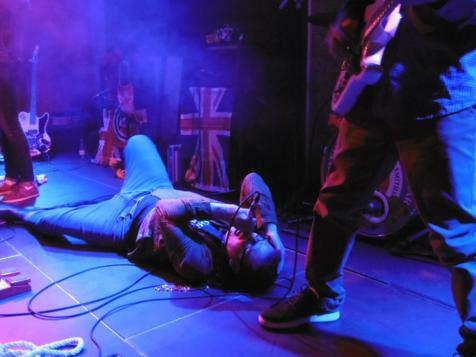 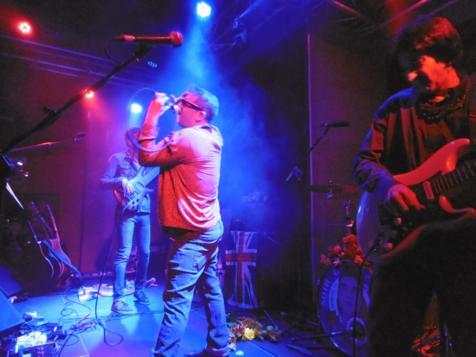 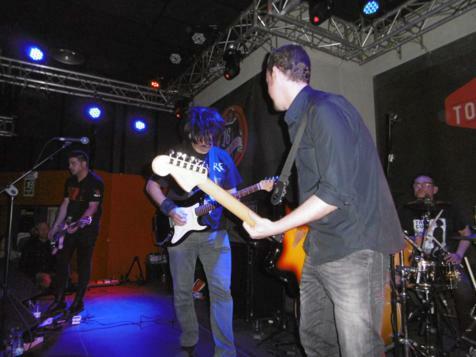 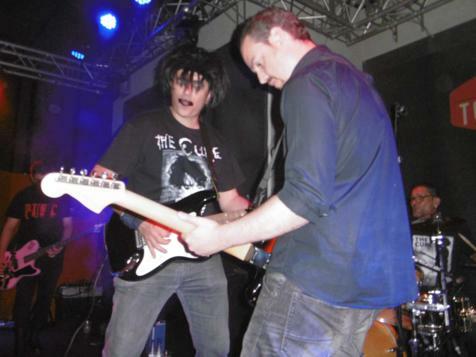 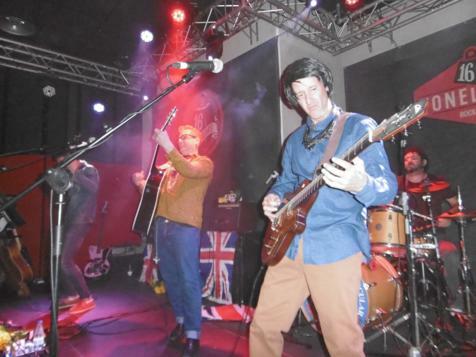 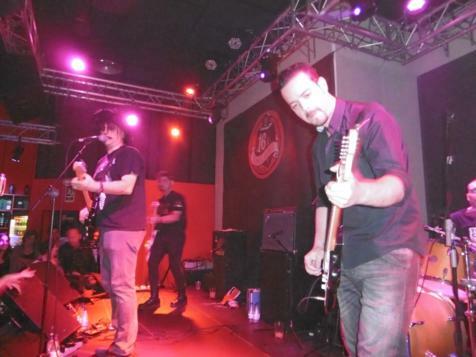 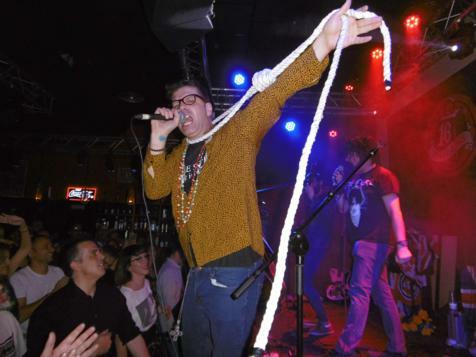 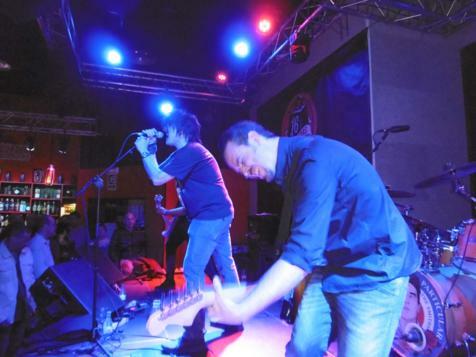 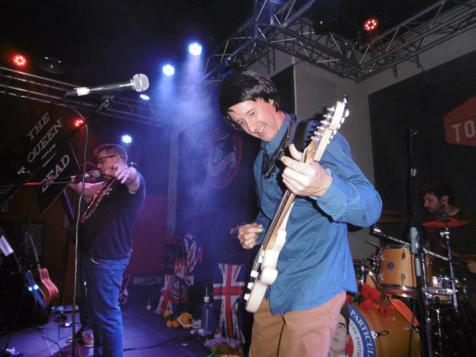 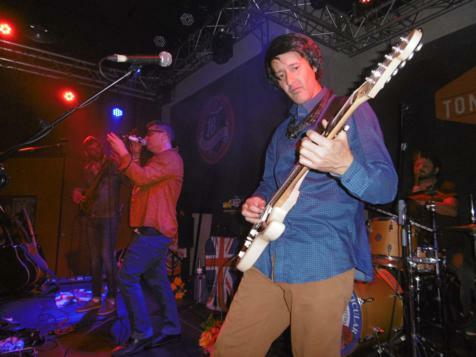 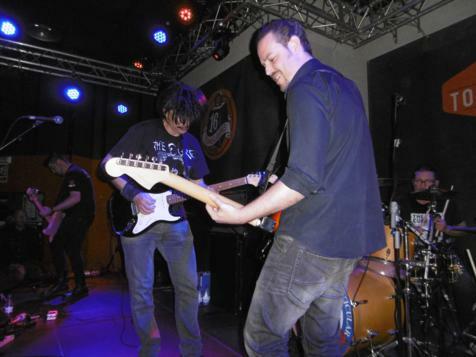 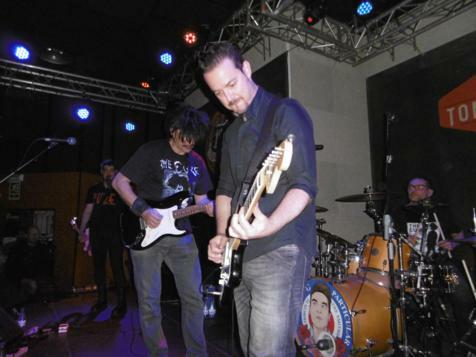 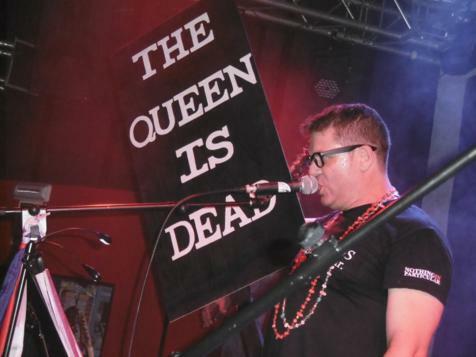 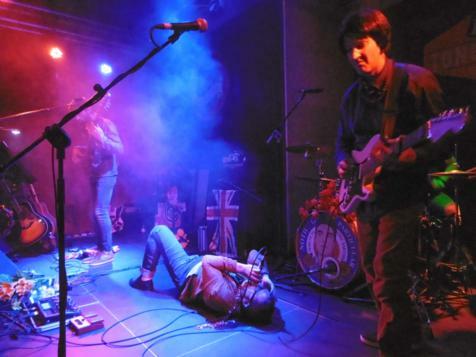 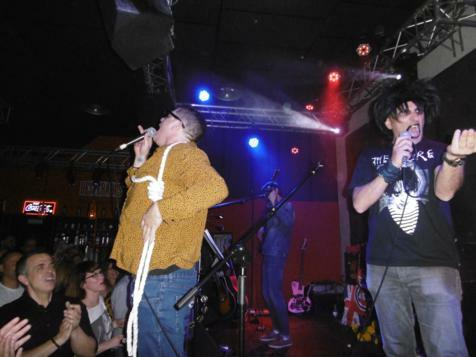 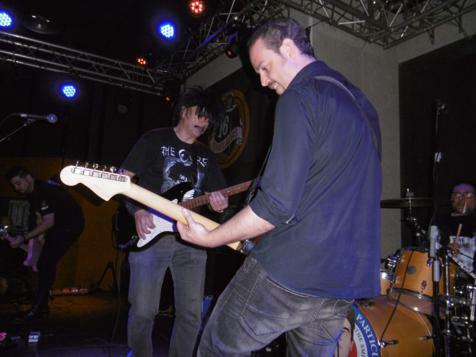 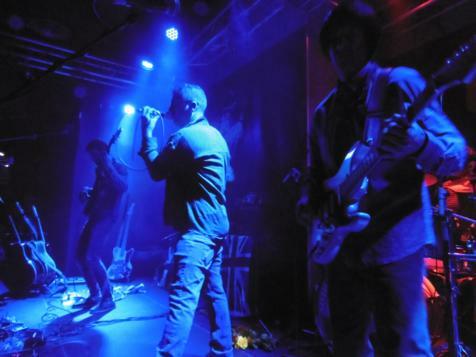 Noticias Gran noche de tributo a The Smiths y The Cure. 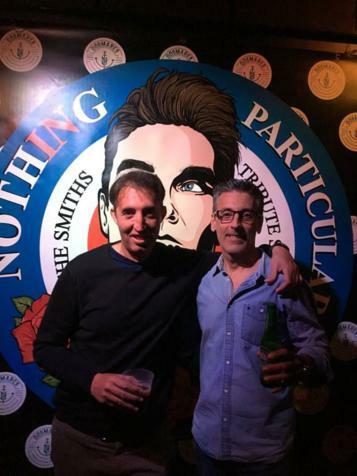 Gran noche de tributo a The Smiths y The Cure. 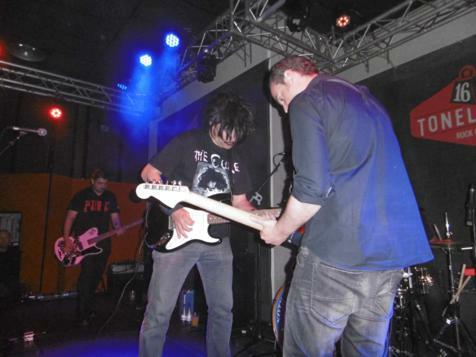 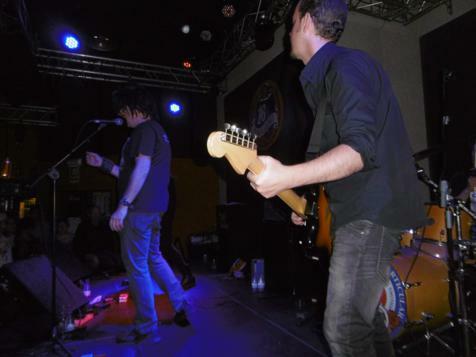 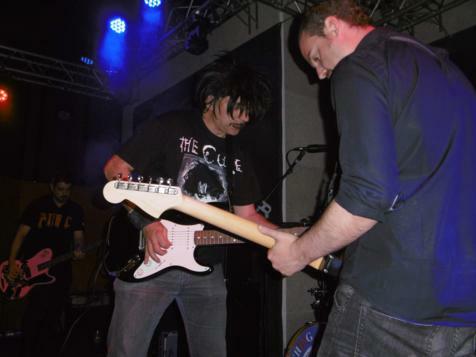 Gran noche de tributo a The Smiths y The Cure la vivida por juegatenis.com.